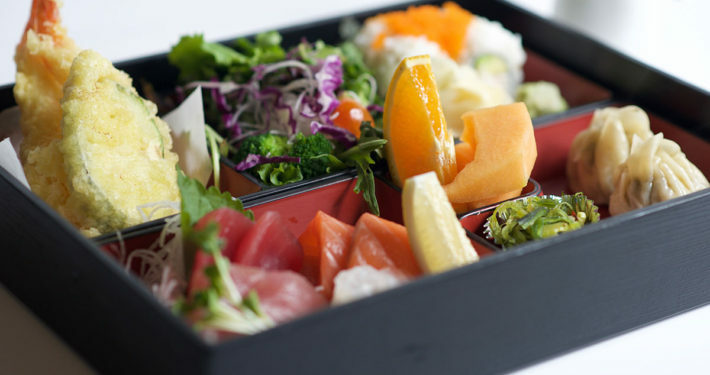 Goshi Japanese Restaurant in Paso Robles is home to traditional Japanese cuisine including Sushi, Sashimi, and Japanese Sake. 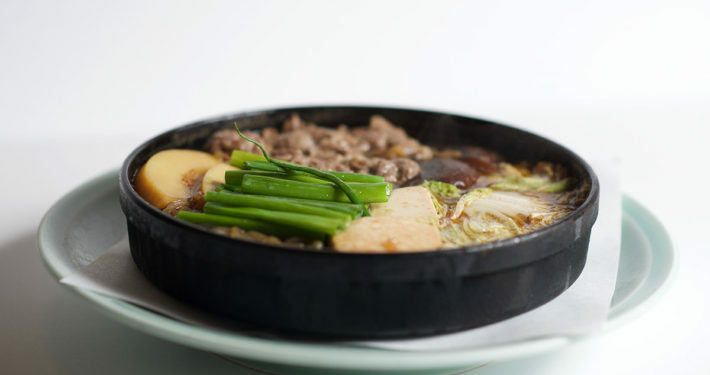 But Japanese food is more than just sushi and sashimi, and the chefs at Goshi are trained in the traditional preparation of a variety of other Japanese dishes. 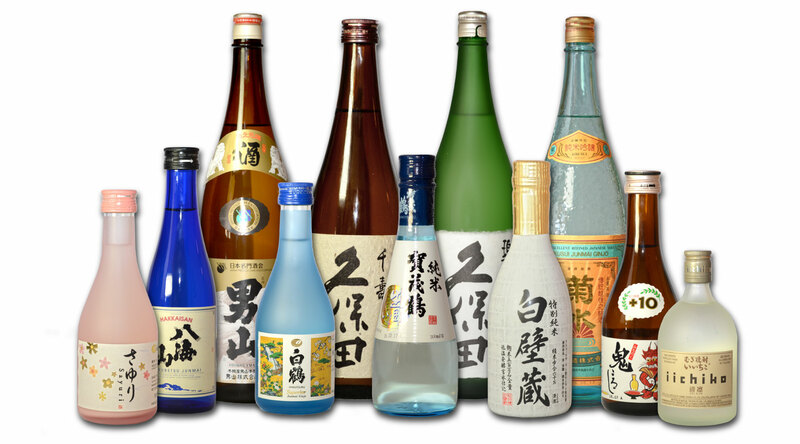 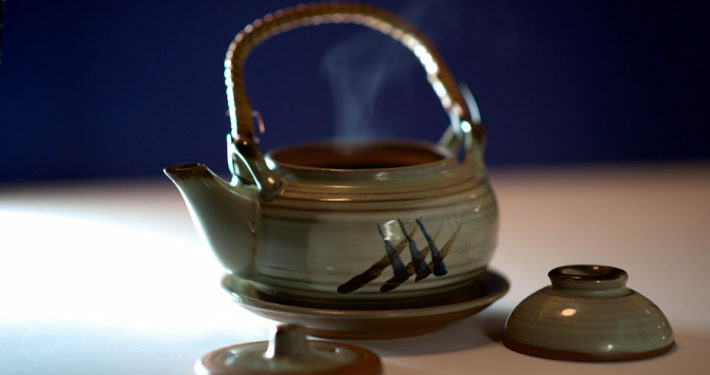 In addition to authentic Japanese dishes, we offer an unbeatable selection of the best Sake around. 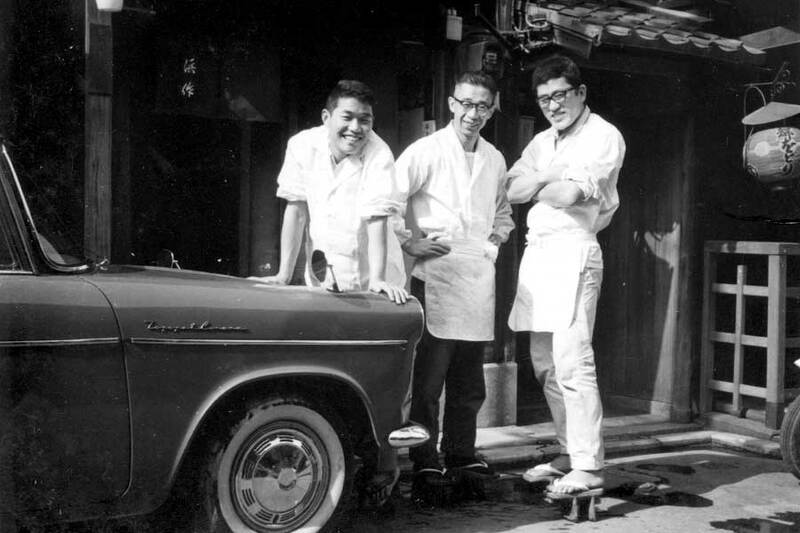 Goshi’s founder, Takeshi Yamada trained and worked in both Tokyo and Kyoto, Japan, known for their rich culinary traditions. 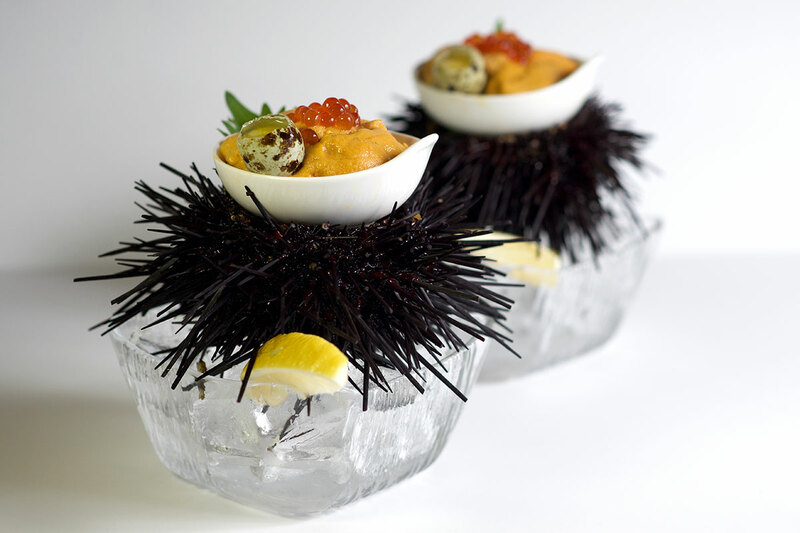 He brought his passion for Japanese cuisine across the sea in 1989, introducing Californians to sushi and sashimi and other authentic Japanese food. 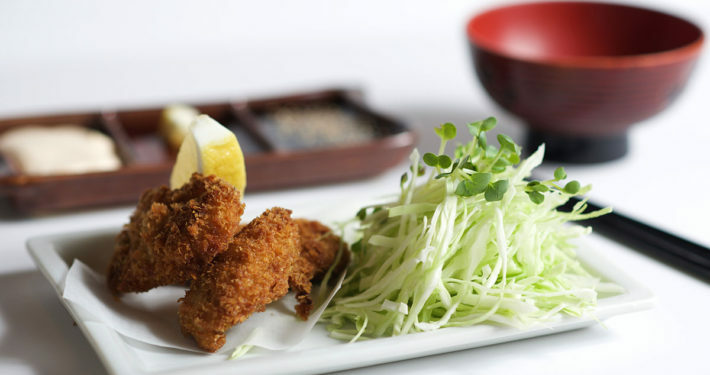 Our dishes offer the mix of taste and texture along with the artistic presentation that is true to the essence of traditional Japanese cuisine. 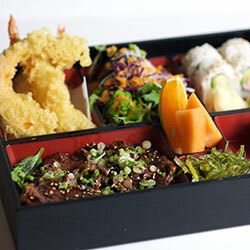 So whether you’re hungry for sushi, sashimi, teriyaki or want to try something completely new, come and see us at Goshi’s Restaurant. 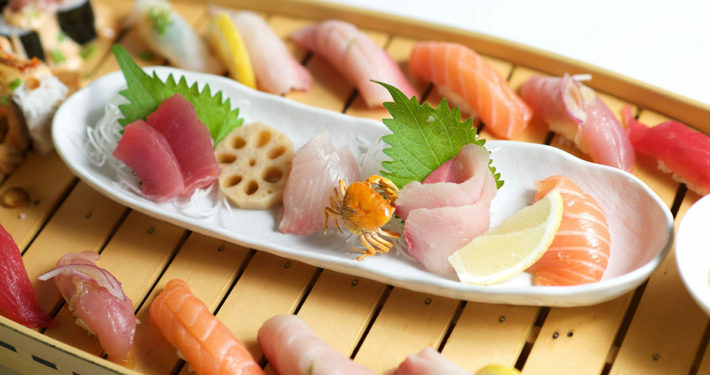 The story of Goshi is one of determination, dedication, and, of course, love, and begins decades ago across the sea in Japan itself. 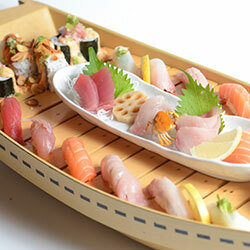 More than just sushi or teriyaki, authentic Japanese cuisine is always fresh and flavorful and beautifully presented. 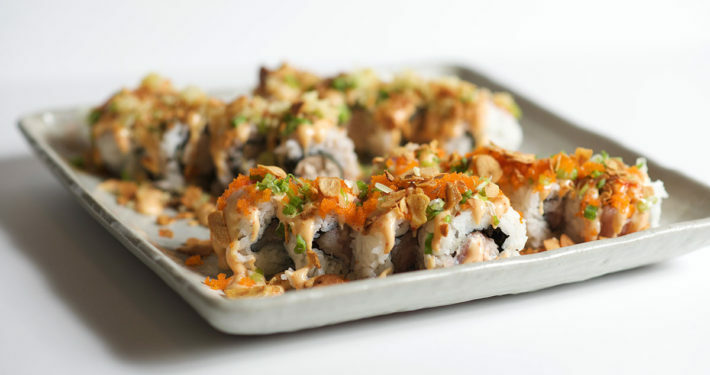 We are open for lunch Tuesday thru Saturday, and dinner Tuesday through Sunday. 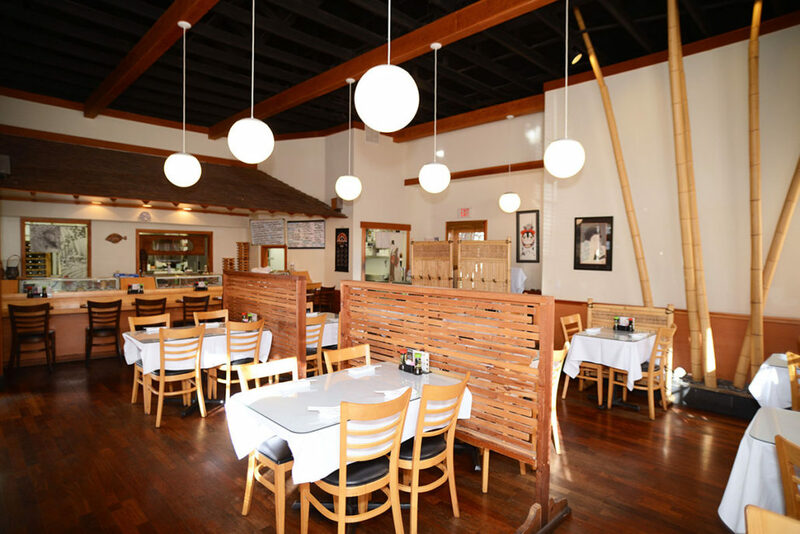 Call us to reserve your table. 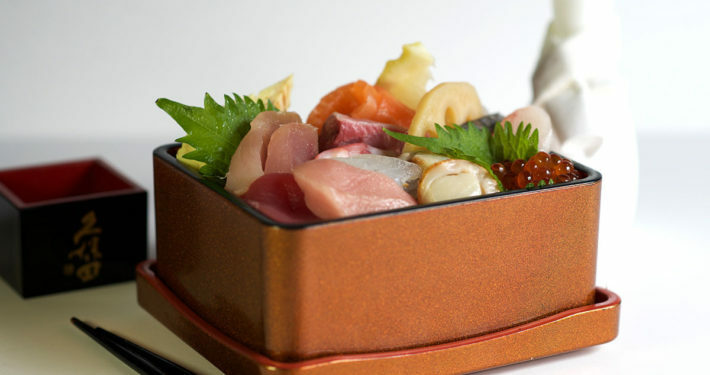 Fine family dining featuring authentic Japanese cuisine prepared in the traditional style. 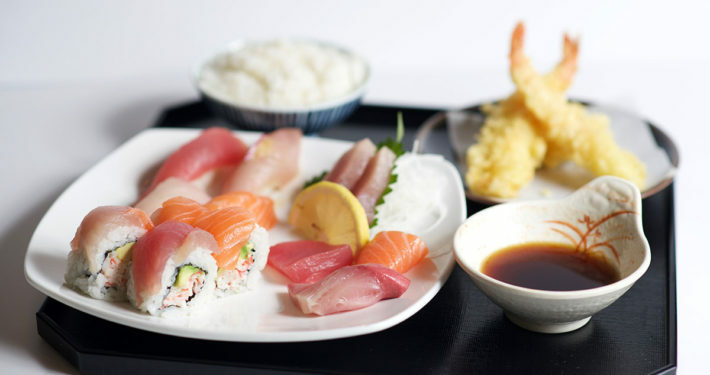 Join us for lunch or dinner.